The &apos;RaceTac&apos; line of products for Sailboat racing has been developed by Dave Hubbard, the principal of Hubbard Software. Dave is currently a racing Fleet Captain, and races his boat &apos;Clara J&apos;, a Herreshoff "S" Class sloop, designed by Nat Herreshoff in 1919, and built in 1936. 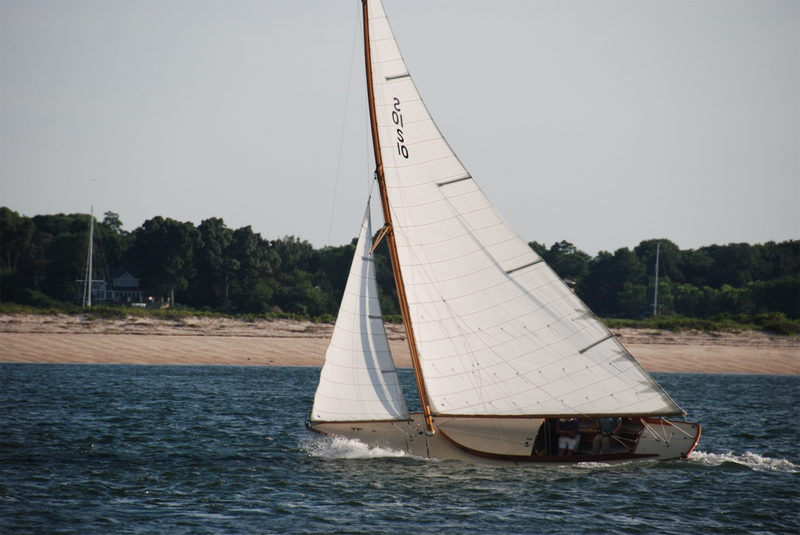 &apos;Clara J&apos; was fully restored in 2014 by the IYRS School of Technology and Trades in Newport RI, USA.